William West, 27 of Parkersburg was arrested on 3/25/19 on a capias for Failure to Appear. Michael McWilliams, 50 of Parkersburg was arrested on 3/25/19 on a capias for Failure to Appear. 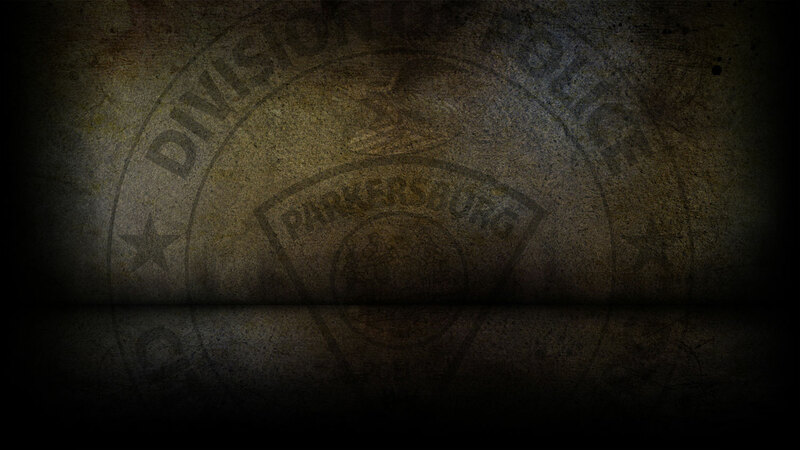 Timothy Minigh, 51 of Parkersburg was arrested pm 3/25/19 for Possession of a Controlled Substance and DUI. On 3/25/19, officers responded to Blizzard Drive in reference to a breaking and entering. On 3/25/19, officers responded to Murdoch Avenue in reference to a breaking and entering. On 3/25/19, officers responded to Neal Street in reference to a burglary that already occurred. On 3/25/19, officers responded to Napoli’s on DuPont Road in reference to counterfeit money. On 3/25/19, officers responded to Lakeview Estates in reference to trespassing. On 3/25/19, officers responded to PPD Headquarters in reference to forgery/uttering. On 3/25/19, officers responded to Garfield Avenue in reference to receiving/transferring stolen goods. On 3/25/19, officers responded to PPD Headquarters in reference to fraudulent use of a credit card. On 3/25/19, officers responded to Gihon Road in reference to counterfeit currency. On 3/25/19, officers responded to 7th Avenue in reference to a burglary. On 3/25/19, officers responded to Walmart and cited Jessica English for shoplifting. On 03/25/19, officers responded to four motor vehicle accidents.